Here’s a great one for fans of melodic punk/indie rock. 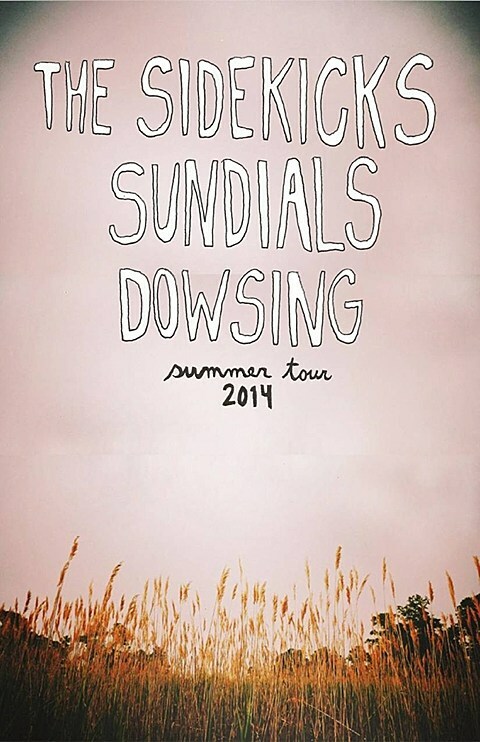 The Sidekicks, Sundials and Dowsing have announced a tour together which will make for some great triple bills across the US this summer, including NYC on August 22 at Saint Vitus. Tickets for that show go on sale Friday (6/6) at 10 AM. All dates, including stops in Asbury Park and Amityville, are listed below. 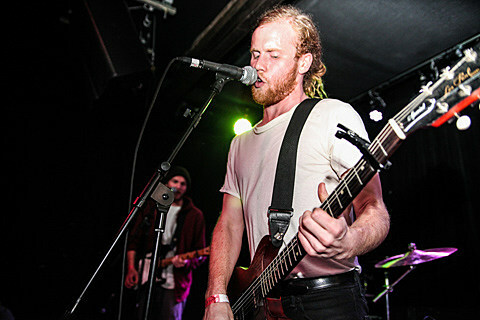 Meanwhile, you can catch Sidekicks singer Steve Ciolek in NYC much sooner as a member of Saintseneca when that band’s tour hits Mercury Lounge on Friday (6/6) with Memory Map. Tickets for that show are still available. Dowsing just released the excellent split with Annabel, which if you haven’t heard, can be streamed in full here. Dowsing vocalist/guitarist Erik Czaja’s other band Kittyhawk just inked a deal with Count Your Lucky Stars, who will release their debut album, Hello, Again, in October. They have multiple dates coming up including a previously discussed NYC show on June 14 at Suburbia with Everyone Everywhere, By Surprise, Free Throw and an opening set by Candy Hearts. All of their dates are listed below. Sundials recently announced that they’ve signed to Topshelf and will release a new EP on the label this year, but still no more details have arisen on that.